Long before Darius Rucker, Kane Brown or Jimmie Allen, Charley Pride was blazing a trail for black country artists. He issued his first single for RCA Victor in 1965, which didn’t chart. Neither did the second. But the third, “Just Between You and Me,” was his first Top 10 hit and earned his first Grammy nomination. It also launched a legendary career. His peak years as a hit-maker were the ’70s, when he became the first black artist to win CMA honors as Male Vocalist of the Year and Entertainer of the Year. 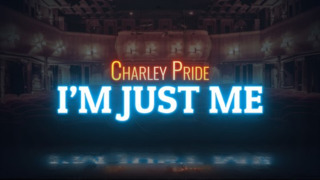 Pride’s overall career arc and undeniable impact on not just the country scene but on the broader spectrum of American popular music is the focus of a new film in PBS’ American Masters series titled Charley Pride: I’m Just Me. 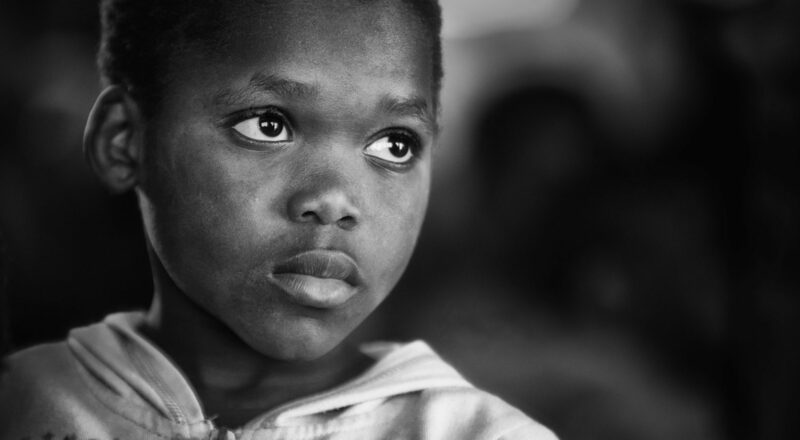 It traces the improbable story of a sharecropper’s son who initially dreamed of being a baseball star, but instead became a country music superstar. It also covers a lot of personal territory, from his six-decades plus marriage to wife Rozene to overcoming health battles and maintaining a consistent presence as a black performer in a largely white genre. Now 84 years old, Pride, who’s both a Country Music Hall of Famer and Grand Ole Opry member, seems primed for a big year. He sang two songs at the Television Critics’ Association winter meeting, where he appeared along with I’m Just Me director Barb Hall. Fans can catch the film’s first public screening Friday night at The Franklin Theatre, at 7 p.m. Tickets are $15 and available right here or at the box office. The event is presented by the National Museum of African American Music (set to open near the end of 2019) with a portion of the proceeds going to the museum. A panel discussion with Hall and Dina Bennett, the NMAAM’s senior curator, will follow the film’s conclusion. Anyone who can’t catch Friday night’s screening, which will feature the longer director’s cut of the feature, can see the broadcast version Feb. 22 on WNPT at 8 p.m.